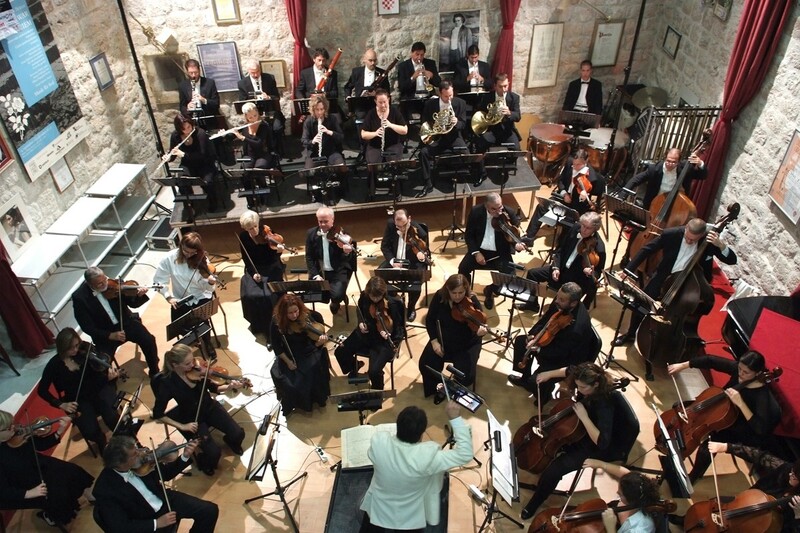 Dubrovnik Symphony Orchestra’s concert on the 14th March will be a memorable one thanks to a guest performance by the percussion ensemble of Sarajevo’s Music Academy. The special concert at Revelin will be conducted by Slobodan Begić with pieces by J. Pachelbel and R. Ščedrin Bizet performed. Tickets are priced at 100, 70 and 50 HRK. Discounted tickets for students and pensioners are available. For more information visit www.dso.hr or contact +385 20 417 110.